Plymouth, MA – Tech-Etch is the industry leader in the etching, forming, heat treating and finishing of beryllium copper. 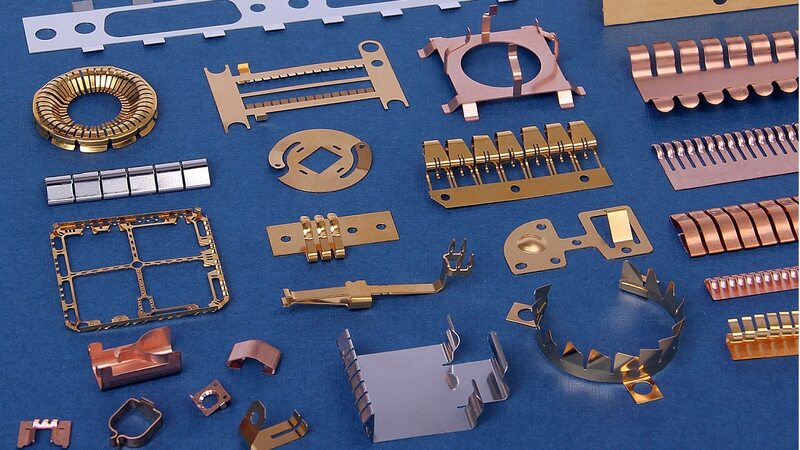 The mechanical and electrical properties of beryllium copper make it the material of choice for battery contacts, grounding clips, connector contacts, ESD clips and EMI/RFI shielding gaskets. Tech-Etch’s in-house tool and die department produces bending tools capable of forming intricate sharp bends in tempers from annealed to full hard. Component parts are then inert atmosphere heat treated to enhance spring properties permitting greater deflection without compression set while achieving close dimensional control. Finally, parts can be finished in an expansive plating department. Many finishes are available including tin, silver, zinc, sulfamate nickel, electroless nickel, palladium nickel and gold. 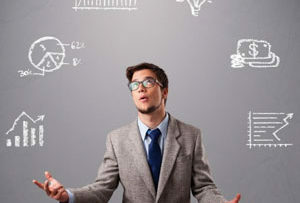 A team of experienced product engineers is ready to answer any technical questions. Visit www.tech-etch.com/photoetch to download a Precision Engineered Parts Capabilities Brochure and for additional information.